Protect your investment! 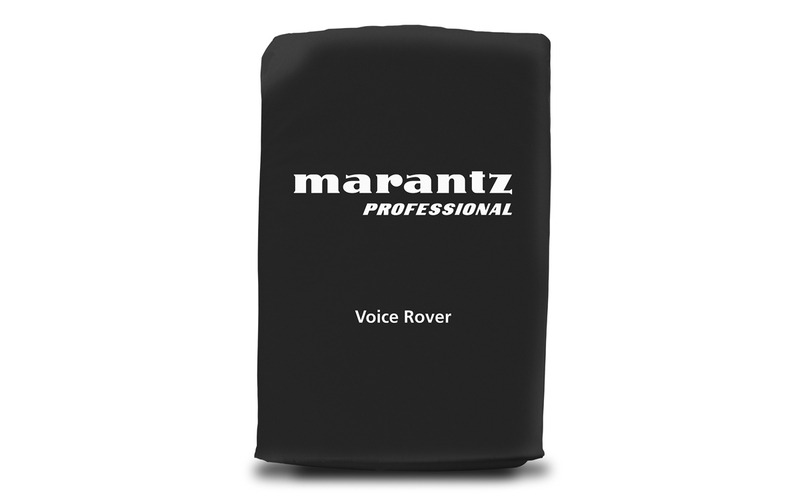 The Voice Rover Bag is a slip-on cover for the Marantz Professional Voice Rover self-powered PA speaker. It's made from a rugged yet attractive nylon outer shell with an expanded polyethylene foam interior for maximum protection. Its slip-over design permits the wheels to be used even when covered and there is a zipper opening on top for extension of the telescoping handle. 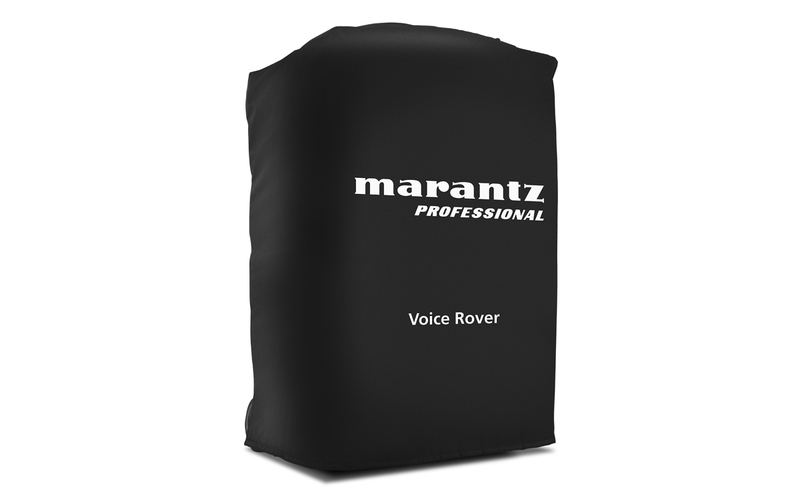 Coprorate users and wedding DJs especially cannot afford to have their Voice Rover PA system look anything but pristine at every event, making the Voice Rover bag an essential accessory for the loudspeaker. Dimensions (HWD): 14.25 x 22 x 4"